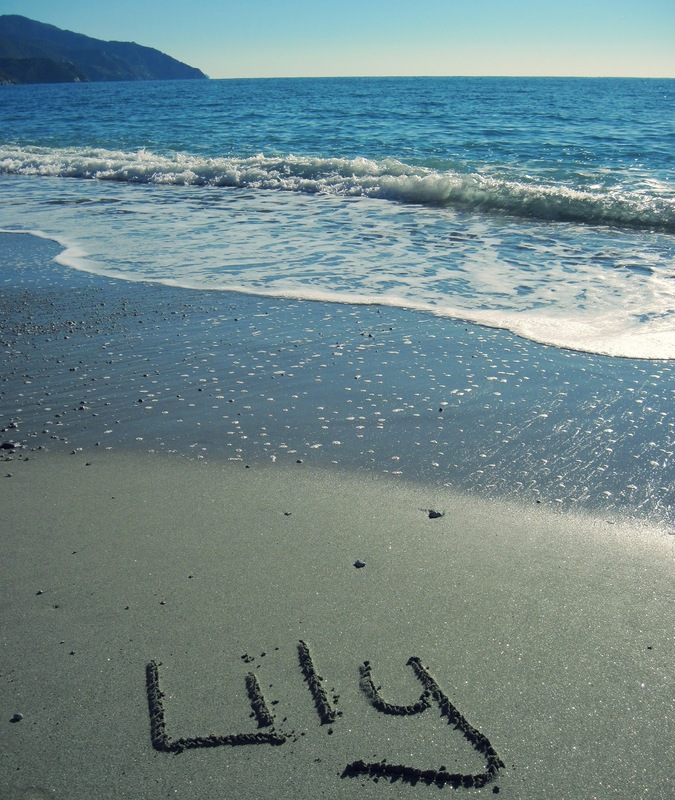 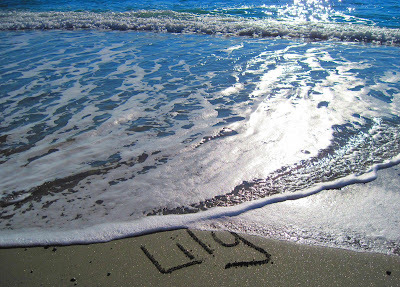 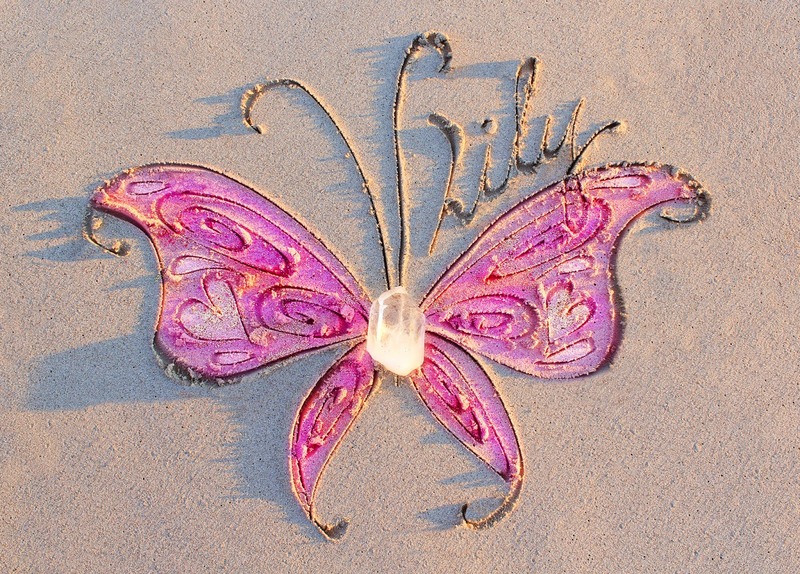 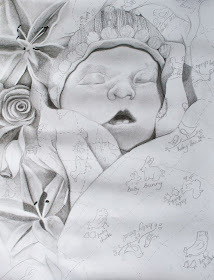 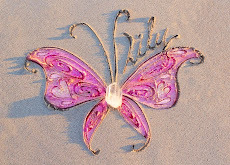 Rose and Her Lily: Names in the Sand in Italy! 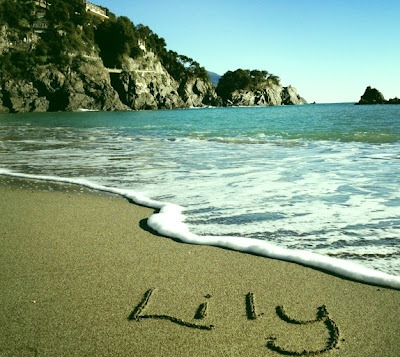 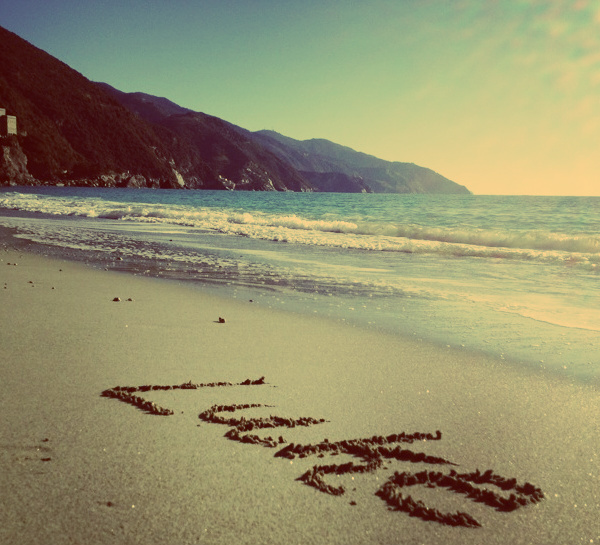 Their names were written on the shore of a beach located in Monterosso, Cinqueterre on the Mediterranean Sea. 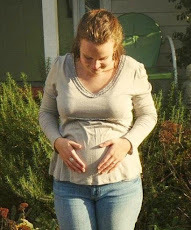 As you can see in the photos, it was a beautiful sunny day and the sea was so calm. 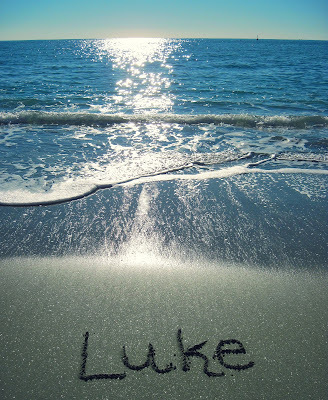 I love seeing their names written out, especially on the sand on beaches all over the world. The other two places that are my favorite where their names have been written in the sand are Australia and Hawaii. 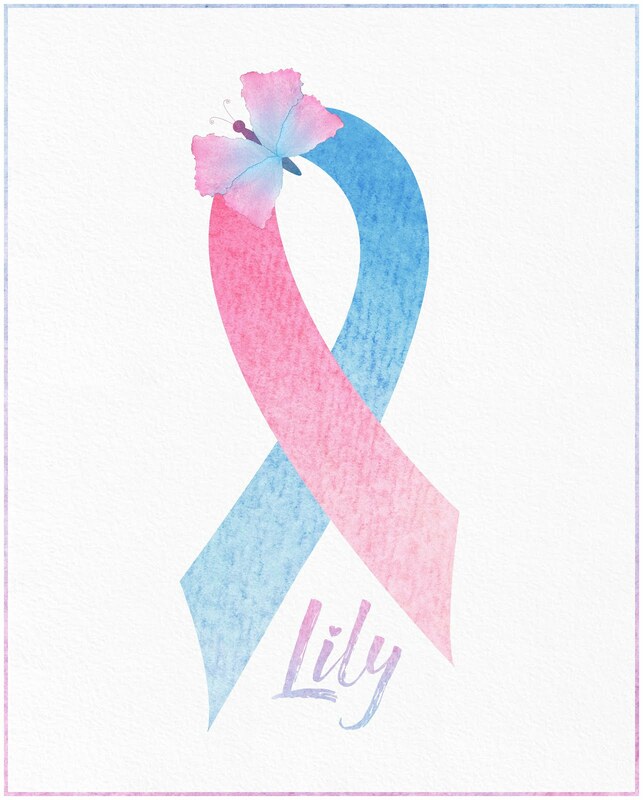 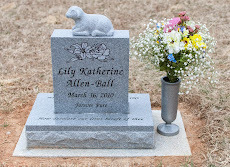 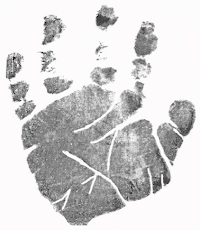 It is a beautiful way to remember and honor them. And it means so very much when others honor them with me!